Attending your first trade fair as a business owner can be nerve-wracking. 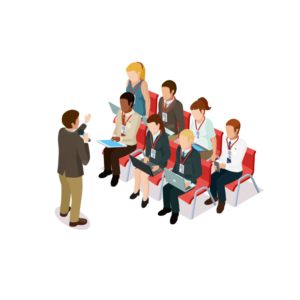 A conference centre full of competitors and prospects might seem scary at first, but it also means a whole host of new networking and sales opportunities. We work with many business owners to help them attract customers, generate leads and ultimately sales. 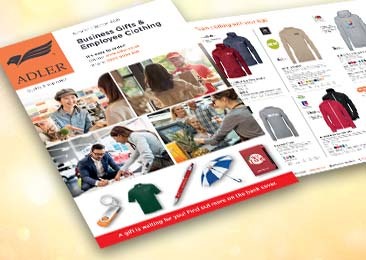 Whether it’s for personalised pen giveaways or branded sweatshirts to stand out from the crowd, business gifts are a vital part of any trade fair strategy. 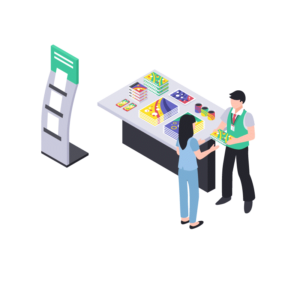 Merchandising though, is just one part of the jigsaw, so we wanted to give you a full idea of how to ace your first trade fair. We spoke to business experts from around the world to get some valuable insight into making the most of the trade fair experience as a new exhibitor. From the preparation in the build-up, to tactics on the trade fair floor, to effective follow-ups – find out more below. 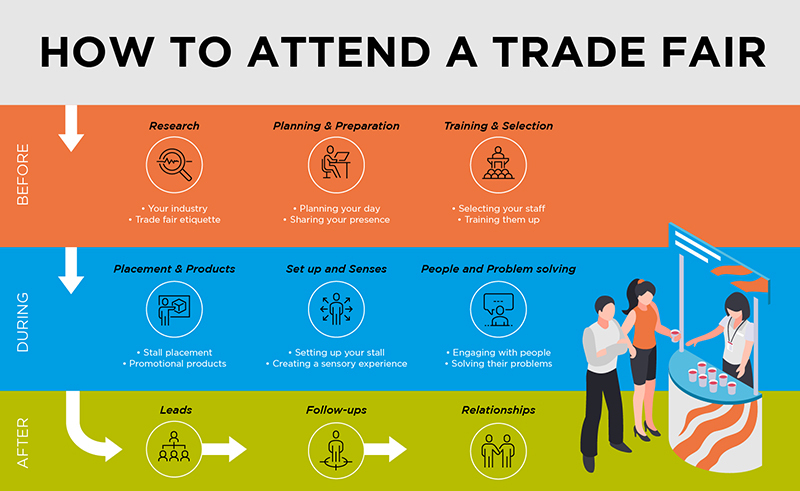 Preparation is key to a successful trade fair, so how do you know where to start when you’re attending your first one? If you’ve never attended a trade fair before, then start by researching how they normally work. This means finding out at what a typical trade fair looks like, how exhibitors set out their stalls and how they interact with prospects. By all means, be creative with your pitching, but you can’t break the mould until you know what the mould looks like. Once you pick up the basics, you can start thinking about adding a unique flair. Look at your industry specifically, can you spot any trends that differentiate between it from others? 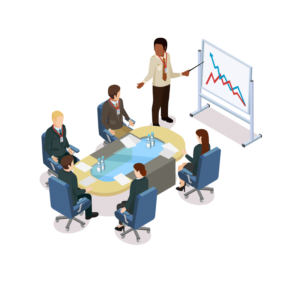 If you work in financial services, for example, your pitching strategy is probably going to be drastically different than if you’re selling home furnishings. Perhaps most importantly, as explained by Richard Harris of Richard Harris Coaching, look at who’s already doing it well, what can you learn from them? Once you have your research you need to start thinking about who’s going to the trade fair with you, and any potential training they need. 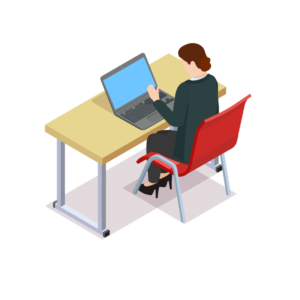 When you’re spending valuable time and money on an event you need to know it’s going to be worth the effort– so spend some time thinking about who you have available and what roles you’ll all fulfil on the day. So, you know what you want to do at the trade fair and who’s going to be doing it, now it’s time to start planning for the big day. Each trade fair will be different, both in size and opportunity, so make sure you know what you’re in for before you arrive. Laura Britten, Head of Marketing at Search Laboratory gives her advice on preparing for specific prospects. Once you’ve arrived at the fair, it’s time to tackle the hard part – how do you attract people to your stall with competition all around you? After all, standing out from the crowd is easier said than done. Treat your stand as an experience. 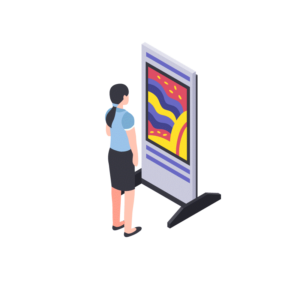 If all you’re doing is pushing your product then you’ll only get customers who are already sure about what they want – the aim of a trade fair is to get as many leads through your stall as possible. Give them a reason to stop and don’t be afraid of giving away freebies. Laura Britten, Head of Marketing got creative at her last trade fair. By creating a reason for your prospects to stick around at your stall, you naturally have more time to get to know them, why they’re here and how you can help them. You have to use that time wisely. Josephine McCarthy who visits trade Fairs all over the world with Pairfum explains the importance of creating a sensory experience for your visitors. If the trade fair is about casting a wide net, then your job after the event is to focus in on conversions. 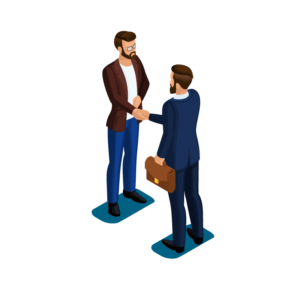 Here’s how to be efficient and effective in ensuring your prospects develop into relationships and eventually, hopefully, turn into sales. Free products and samples give you a reason to get in contact with people you spoke to. 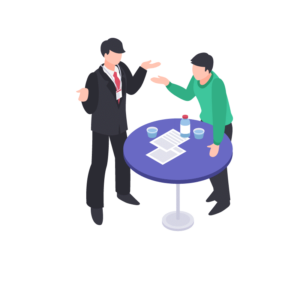 Whether it’s to ask how they’re finding the product, if they have any questions about it or if they’d like to discuss anything else, it’s all about continuing your existing dialogue. 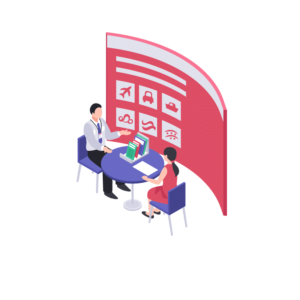 Prospects may speak to hundreds of exhibitors at a trade fair and you can be sure they’ve given their details to many of them as well, so you need to make the most of their information with your first contact. Your first follow-up with a prospective client or customer is perhaps the most important. 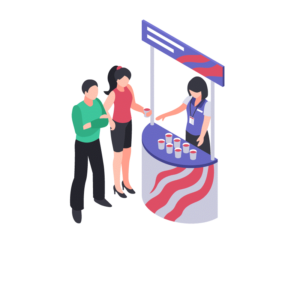 While your meeting at the trade fair will have introduced your product or service, it is only at this stage that this initial contact can start to develop into something more. Dave Poulos explains the importance of haste in your communications. While automation is great to get things out the door quickly, always follow with a personalised message where possible. From your notes, address specific problems you discussed and share your own insights into how these can be addressed with your product or service. Just in case it needed to be said – a phone call is often worth twice an interaction over email. Not every lead and follow-up will generate a business relationship – but this should be your primary goal. The more trade fairs you attend, the more you’ll meet the same people, and someone you didn’t manage to catch this time, you can try again next time.